Welcome to All Wood Floor Service! 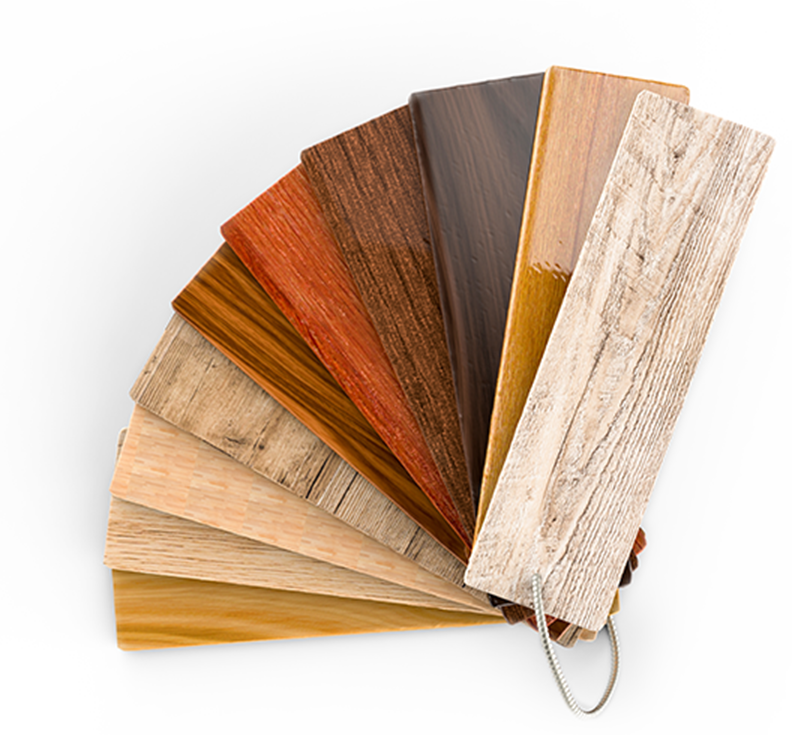 If you are looking for wood flooring, you’ve found the right place. 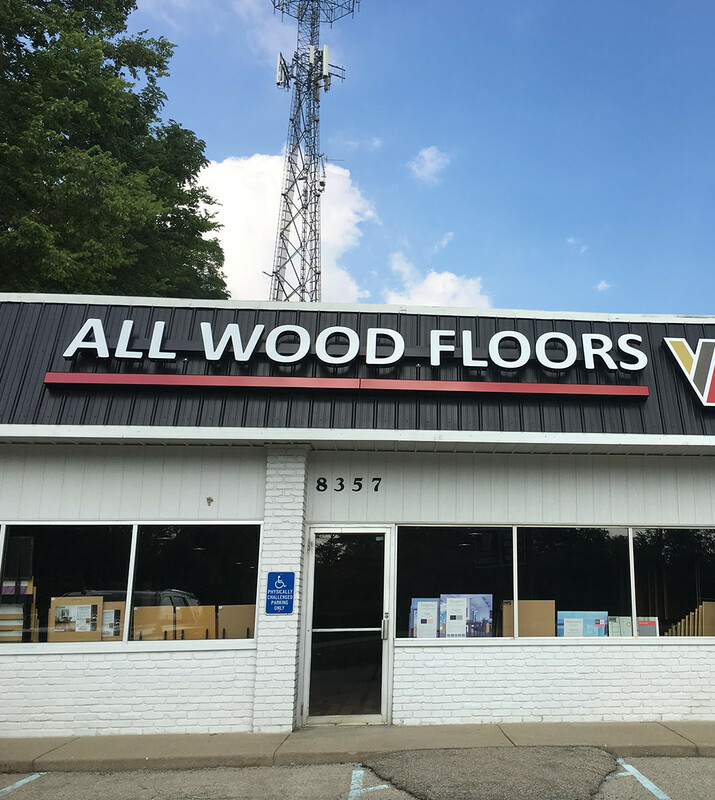 Come visit our showroom to see samples of our work and hundreds of wood flooring samples to meet the needs of every home décor, budget, and personal preference. 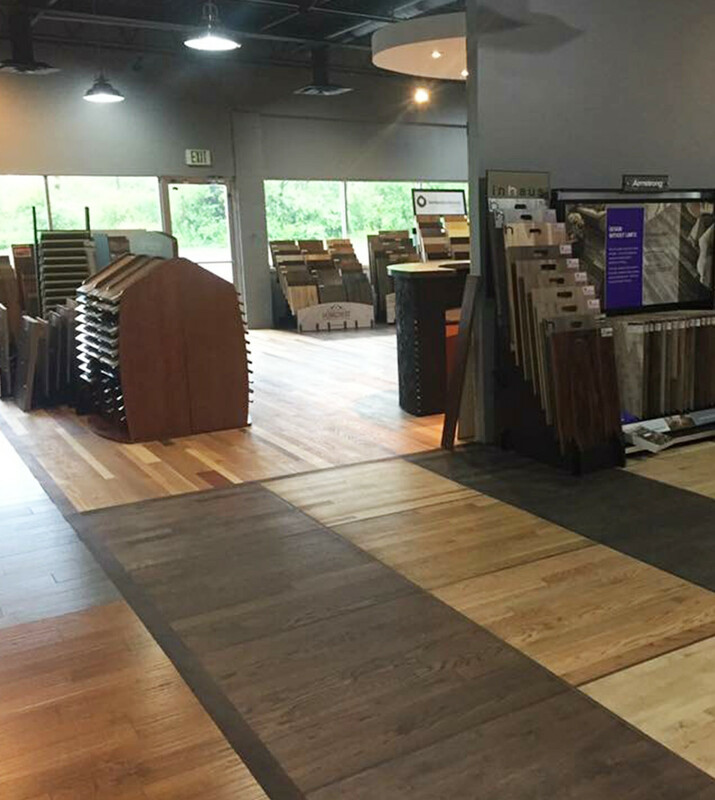 You are welcome to take flooring samples home to help you match your décor, and our showroom staff will provide expert consultation to help you create your dream home while providing guidance on the best flooring for your lifestyle and budget. You’ll want to take them home too! If you also need assistance with installing your flooring, please check out our services page. All Wood Floor Service is family owned and operated. Come in and join our family – you’ll be happy you did! 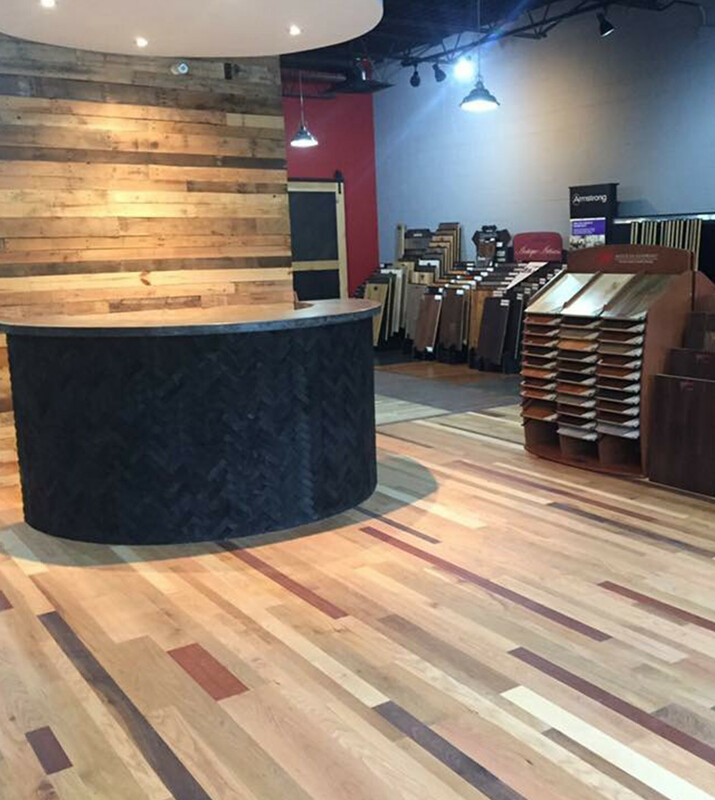 Come visit our showroom to see our work and samples of the different types of flooring we sell. Solid hardwood that is either prefinished or site finished; can be refinished multiple times; multiple wood species available. Prefinished, thin slice of hardwood on a base of high-quality plywood; can usually be refinished one to two times; multiple wood species available. Synthetic, multi-layer tongue-and-groove planks that simulate wood; durable and easy to maintain. Durable and waterproof vinyl planks with realistic wood-like designs; versatile, affordable, and easily maintained. Let’s talk about your floors.